None of our equipment is insured while it is on hire. You can get public liability insurance for your event for £50 upwards, from www.leisureinsure.co.uk or www.events-insurance.co.uk. Their details are on our Insurance Suppliers page. If you already have insurance with another company, it is probably worth also contacting them. 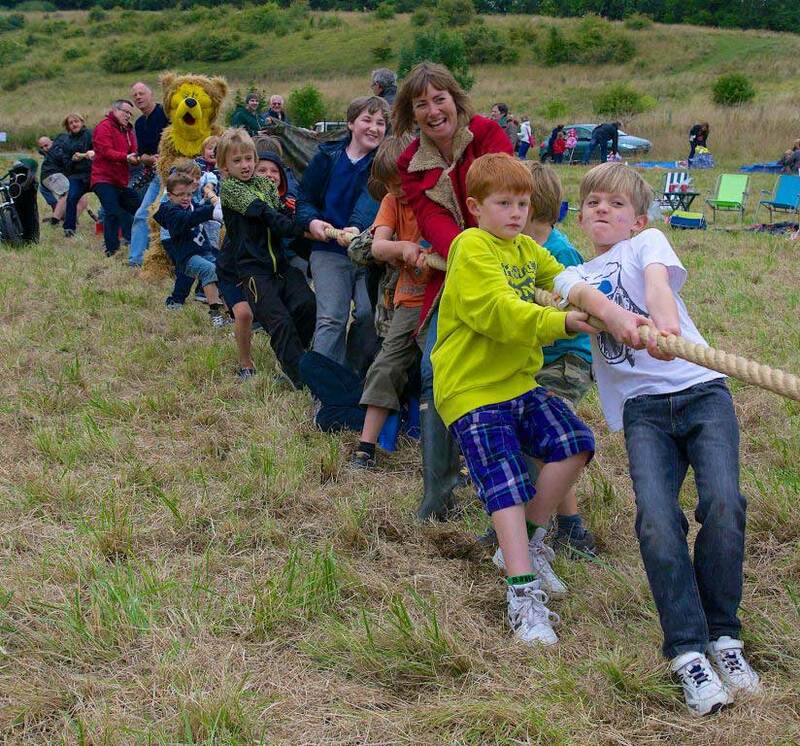 We suggest that before your event you select a person(s) who will be responsible for the Tug of War, and that they read ‘Basic Skills Manual for Tug of War in schools and youth organisations‘. NOTE: this is a full-size tug-of-war rope and may not be suitable for very young children.